It began with with an ambitious young man who moved from Half Moon Bay to Modesto, California to attend college. At a young age, he began cleaning offices out of his van to cover the cost of tuition. He did it so well he couldn’t keep up demand, and needed to bring in a small team. 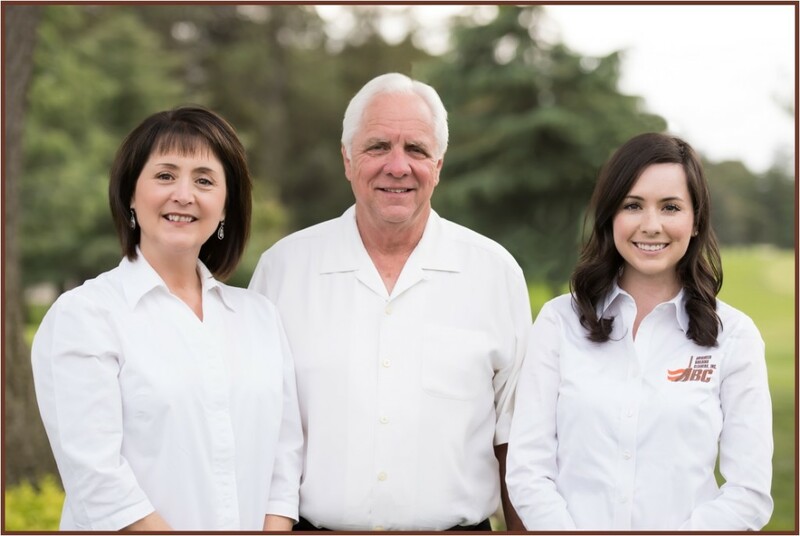 47 years later, Advanced Building Cleaners, Inc. is still a family owned and operated company, but now providing full-service support to businesses and offices throughout the Central Valley. Covering the full range of janitorial, maintenance and power sweeping services, ABC is provides exceptional performance in an efficient and timely manner. Give us a call and tell us about your project or premises, and we’ll provide you with a free quote today!